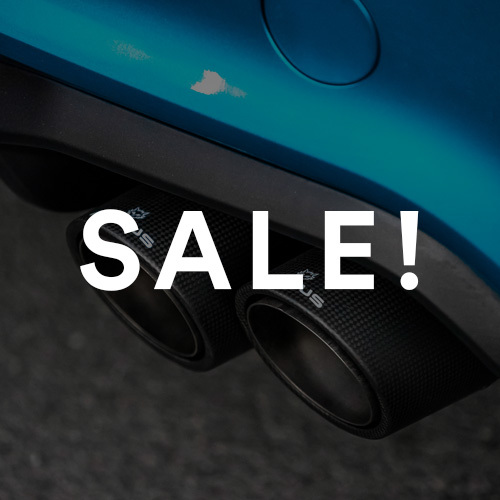 Replace your sloppy factory plastic/rubber rear sway bar end links on your 8V Audi A3/S3, MkIII Audi TT/TTS or MkVII Volkswagen Golf/GTI with this new performance engineered spherical set from 034Motorsport! 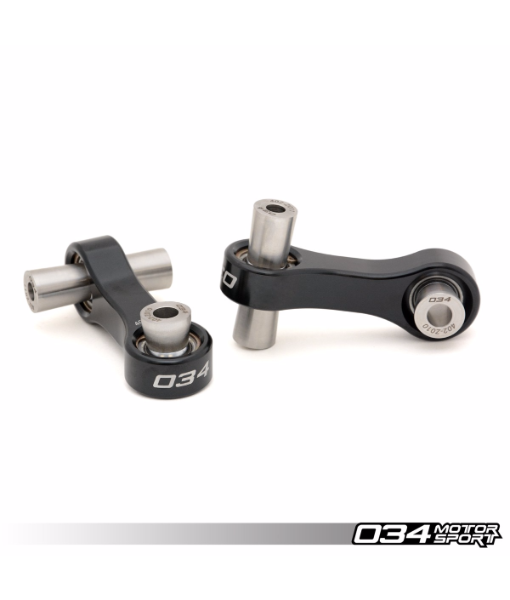 034Motorsport’s MQB Spherical Rear Sway Bar End Links allow for uncompromised transfer of suspension movement to the sway bar, increasing the effectiveness of the rear sway bar and improving handling feel. 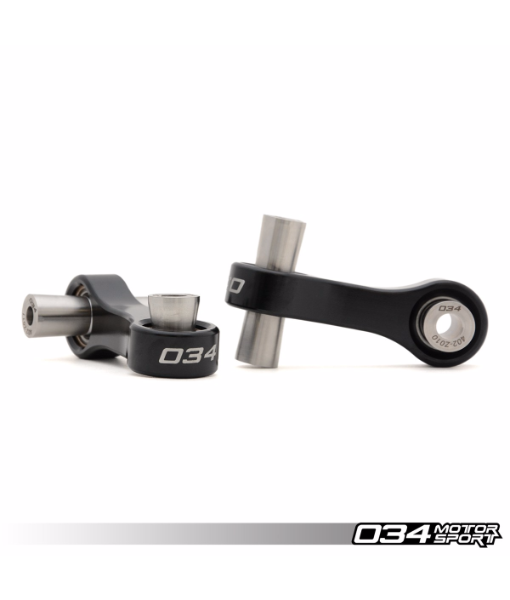 034Motorsport’s MQB Audi/Volkswagen Spherical Rear Sway Bar End Links utilise Motorsport-Quality Teflon-Lined Aurora COM-8T Spherical Bearings, Billet Aluminium End Link Bodies, and Stainless Steel End Link Spacers to ensure optimum performance. 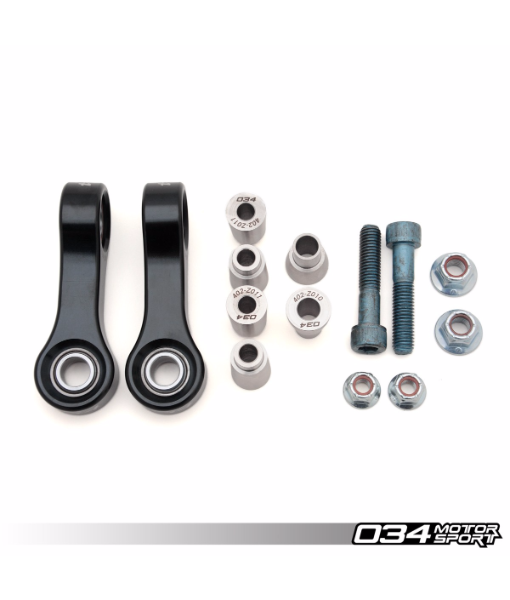 These spherical end links are direct replacements for the stock parts, and designed to be fully serviceable and rebuildable. 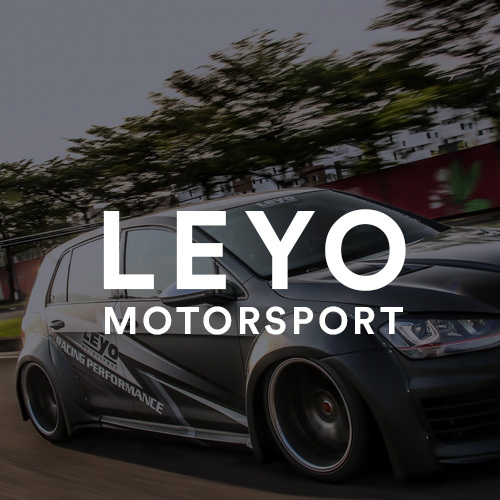 This upgrade was thoroughly tested by 034Motorsport and independent Audi/Volkswagen enthusiasts before release on new MQB chassis vehicles. Installation is very simple, and is completely reversible.